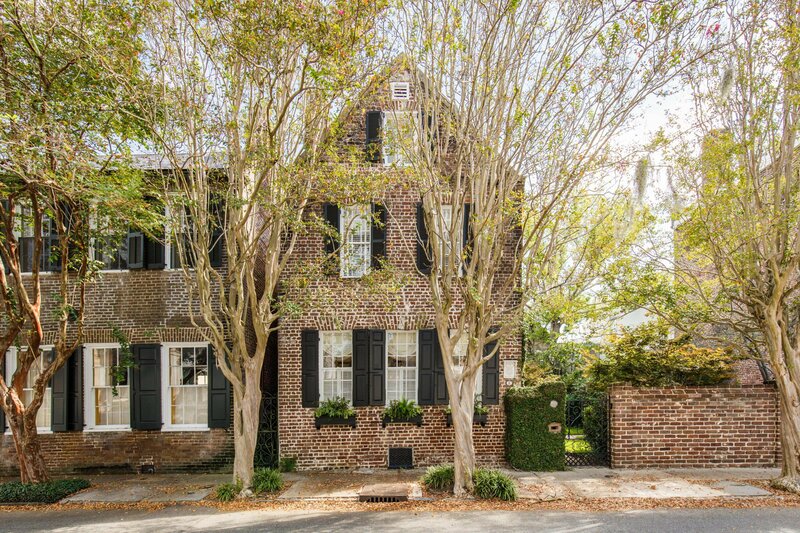 Built in the late 1700's, the John McKee House is the quintessential example of a ''Charleston Single'' home. 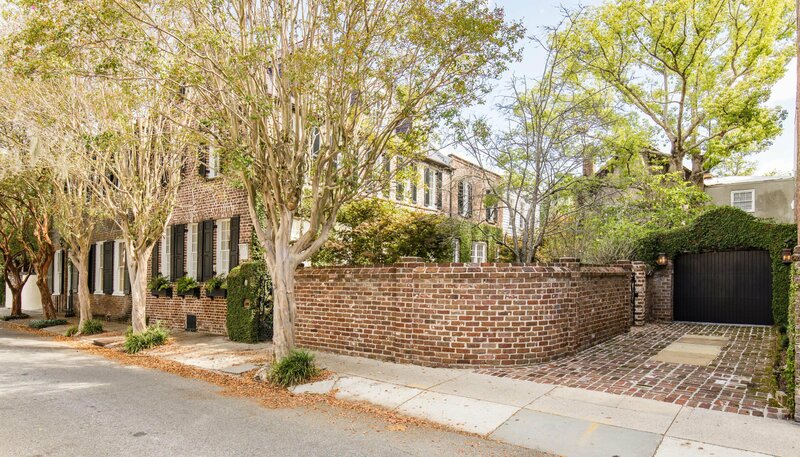 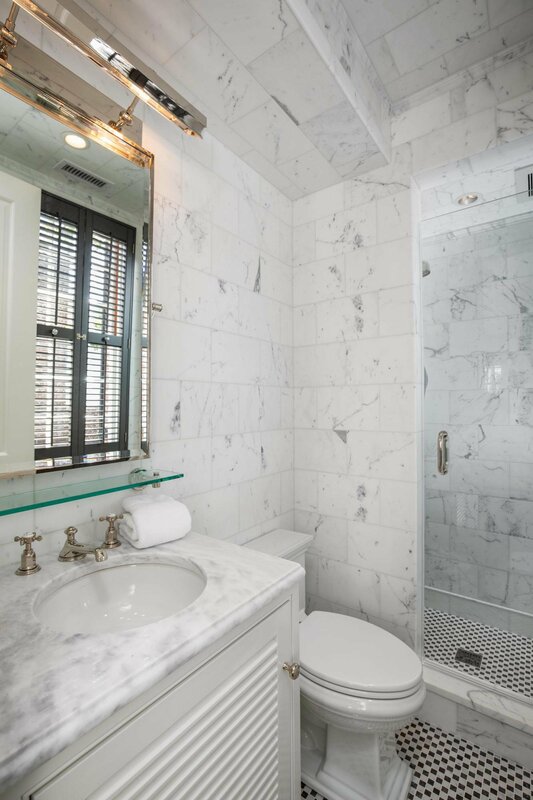 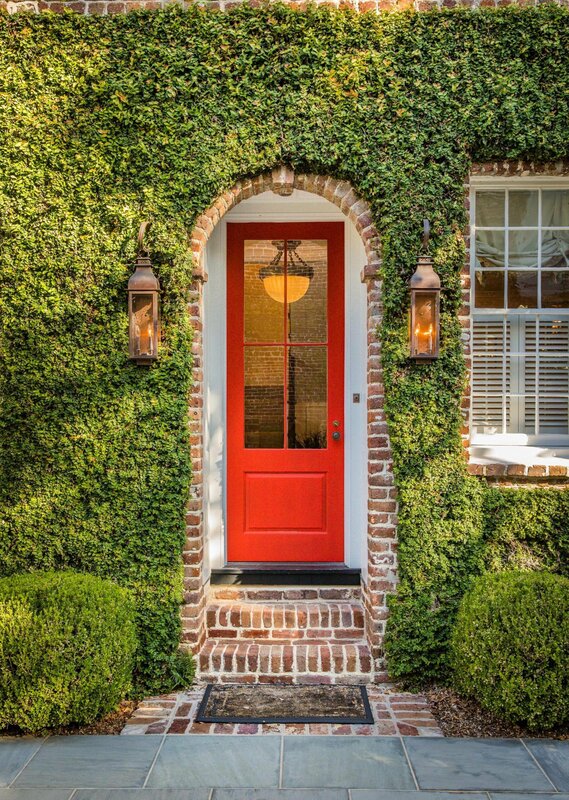 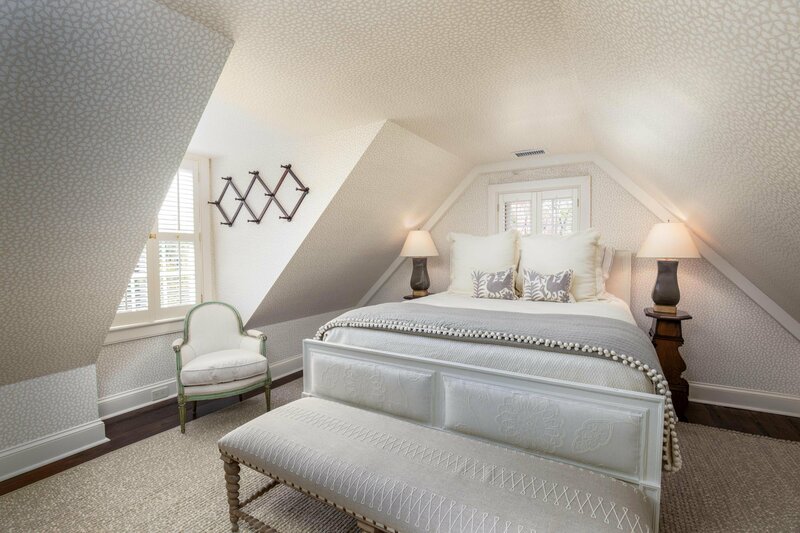 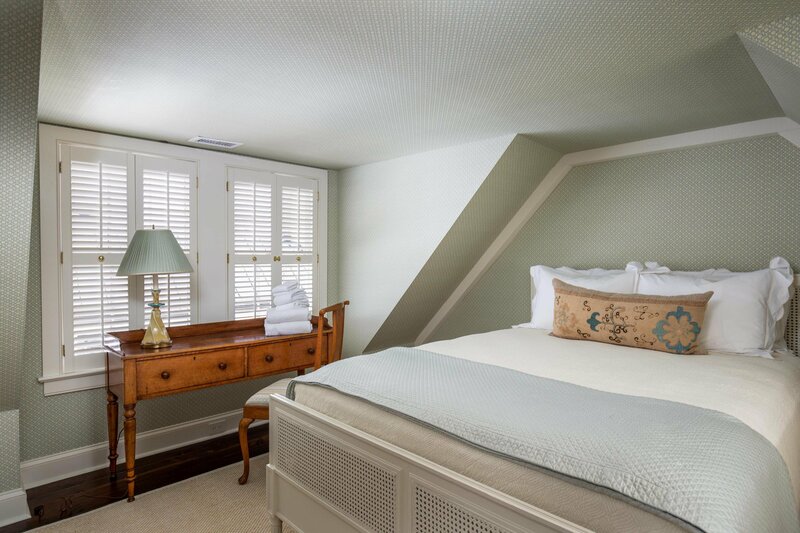 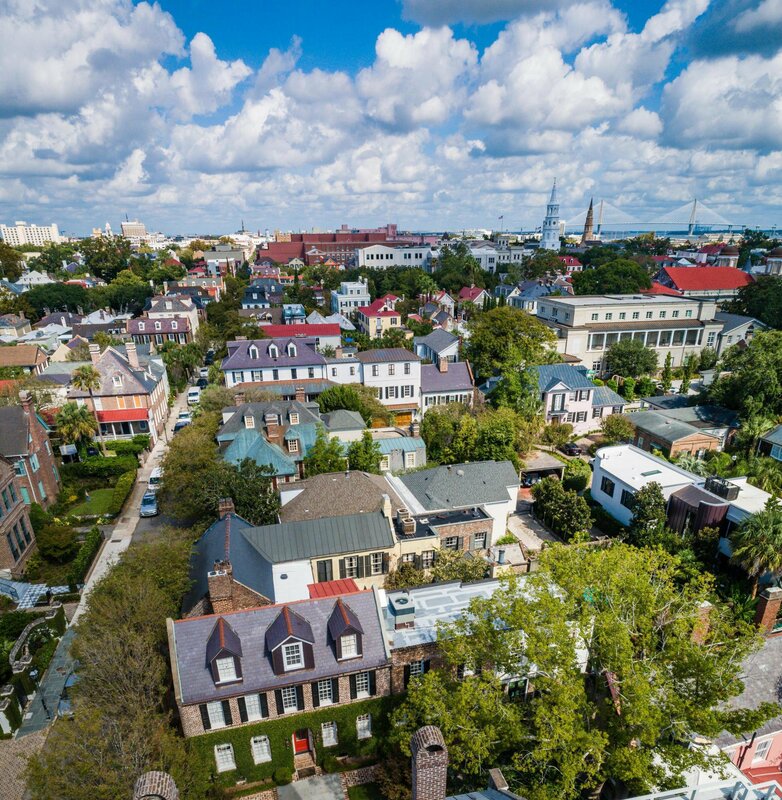 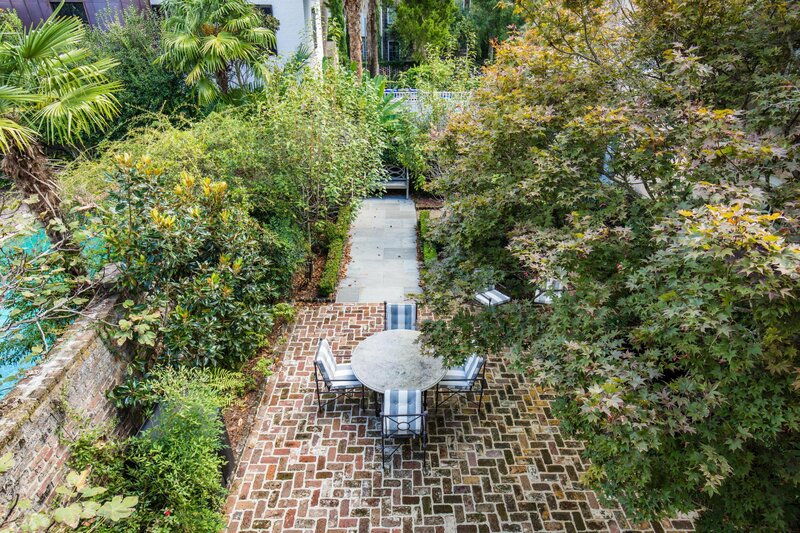 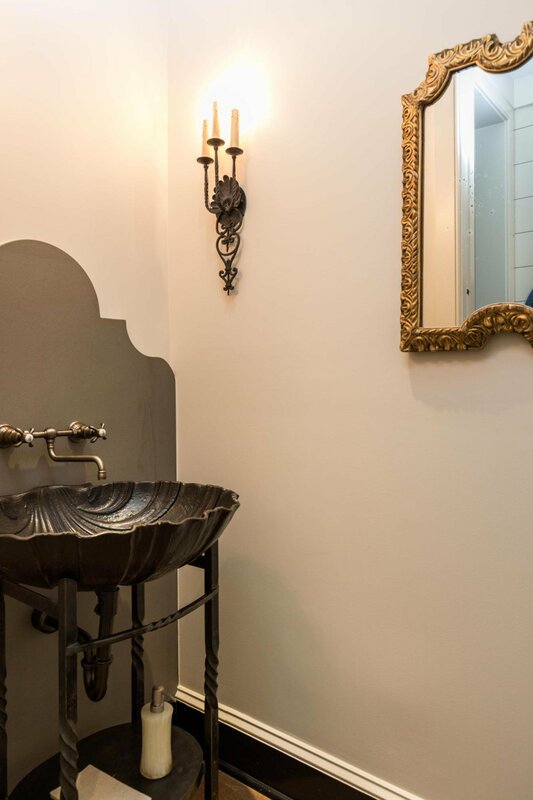 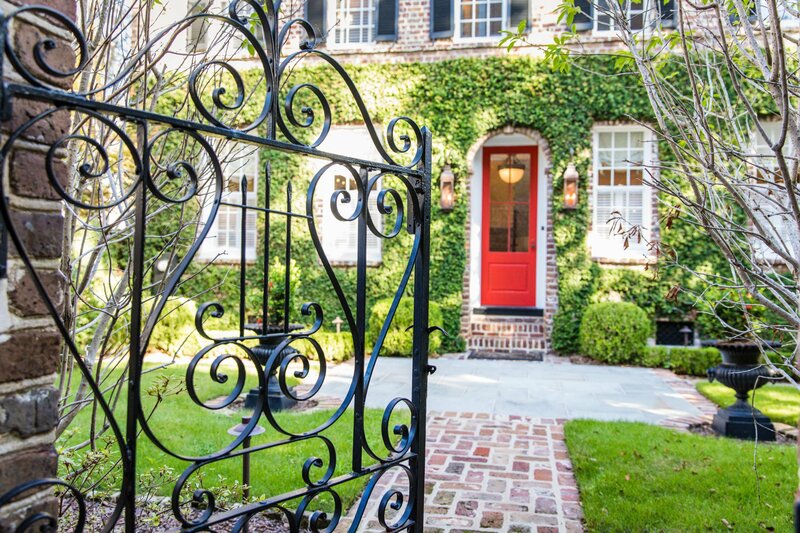 Located on King Street in the heart of downtown Charleston, and in the desirable South of Broad neighborhood, within walking distance of all Charleston has to offer. 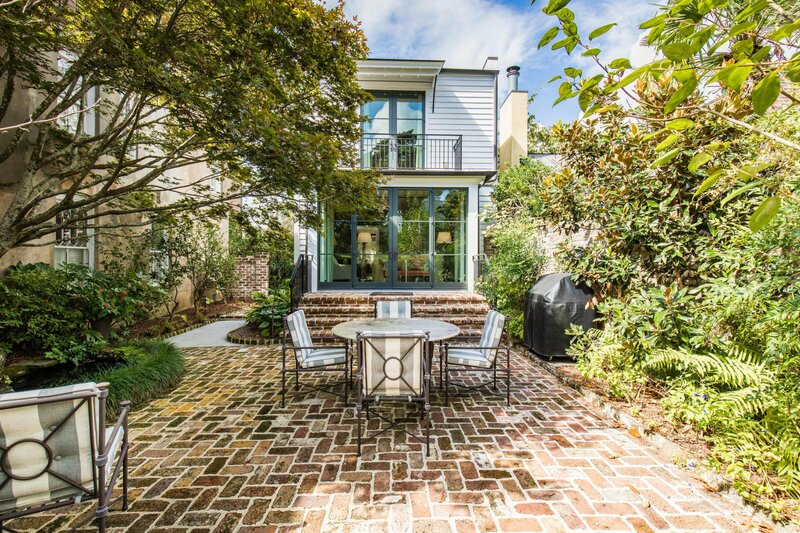 This approximately 3500 square foot home has 4 bedrooms, 3 1/2 baths, expansive outdoor spaces, off street parking and a garage. 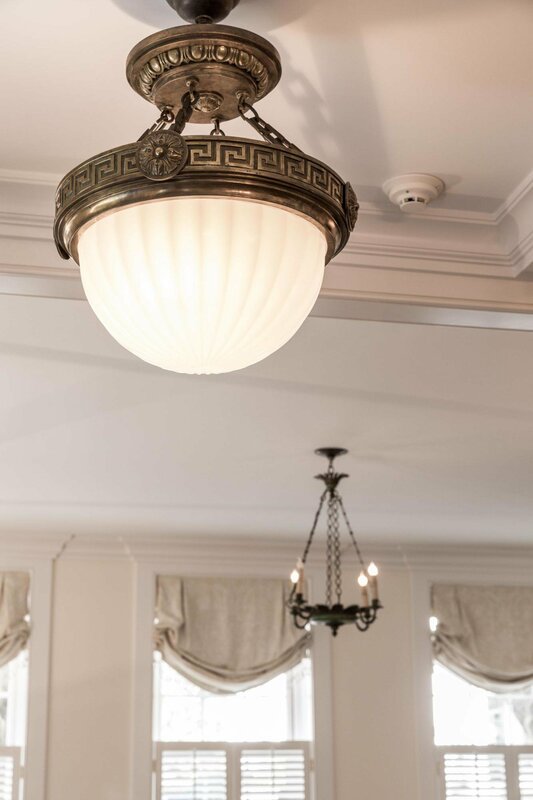 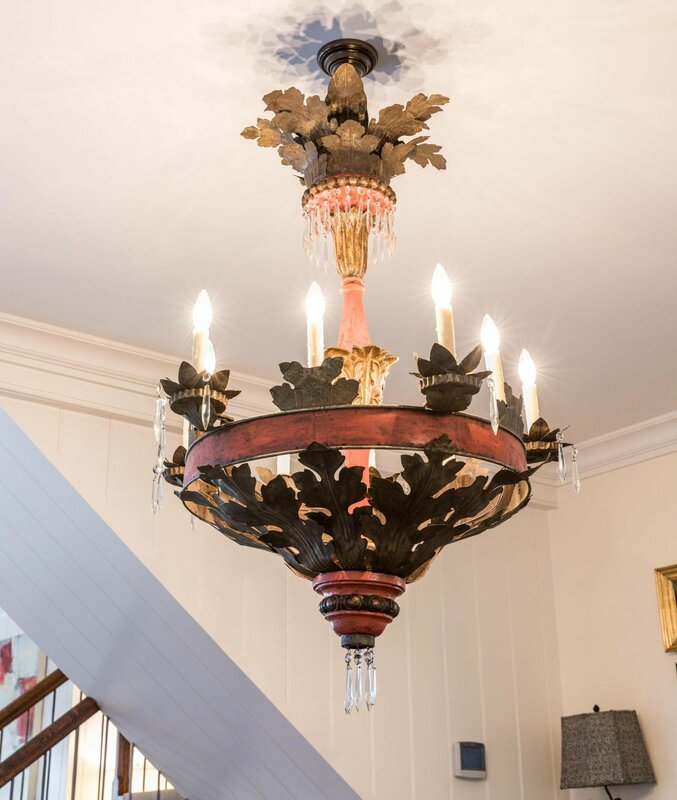 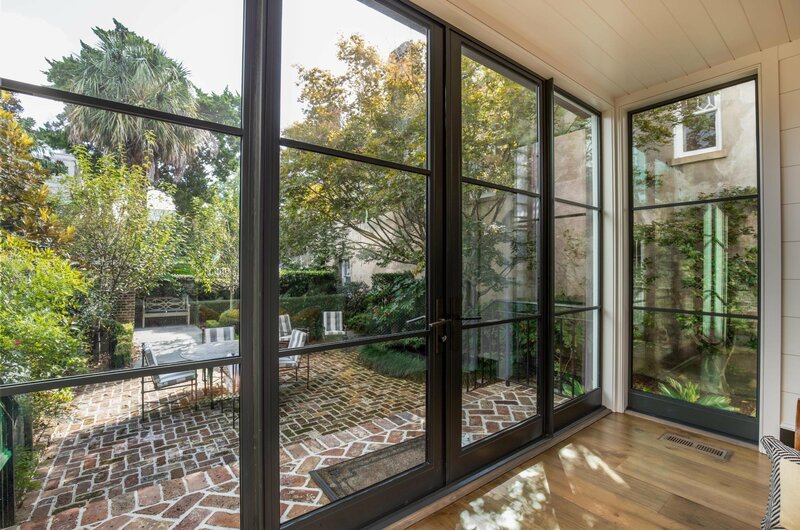 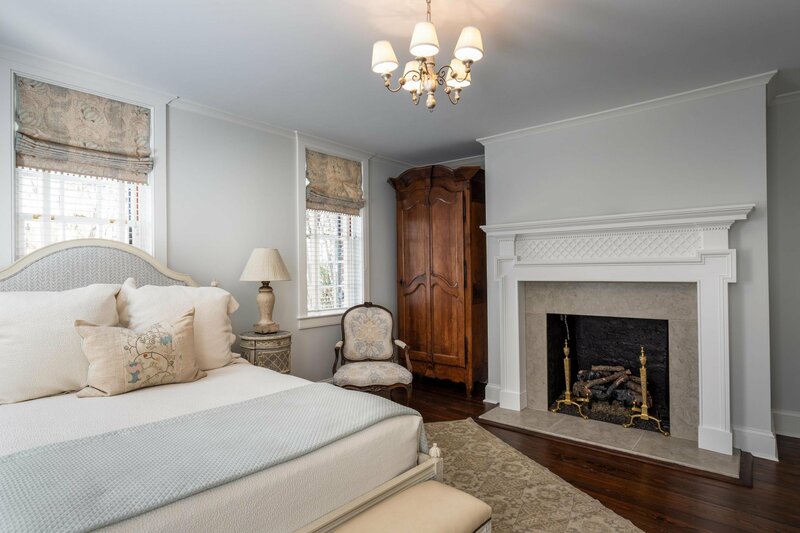 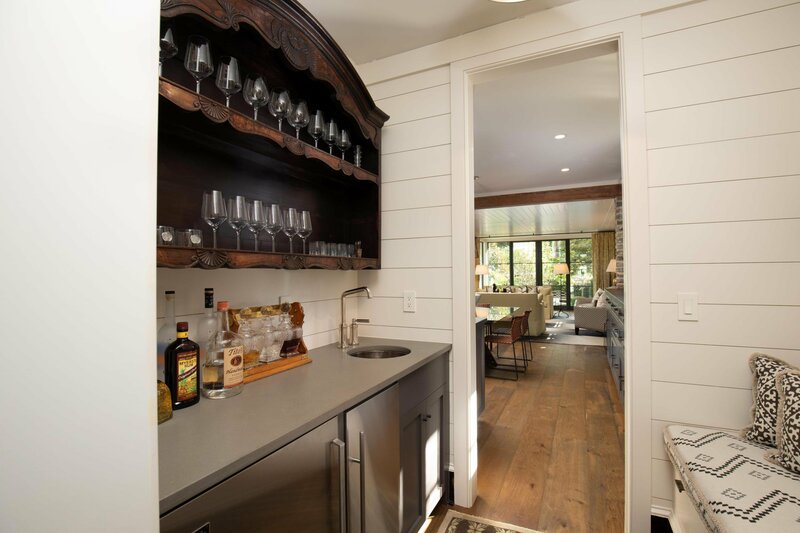 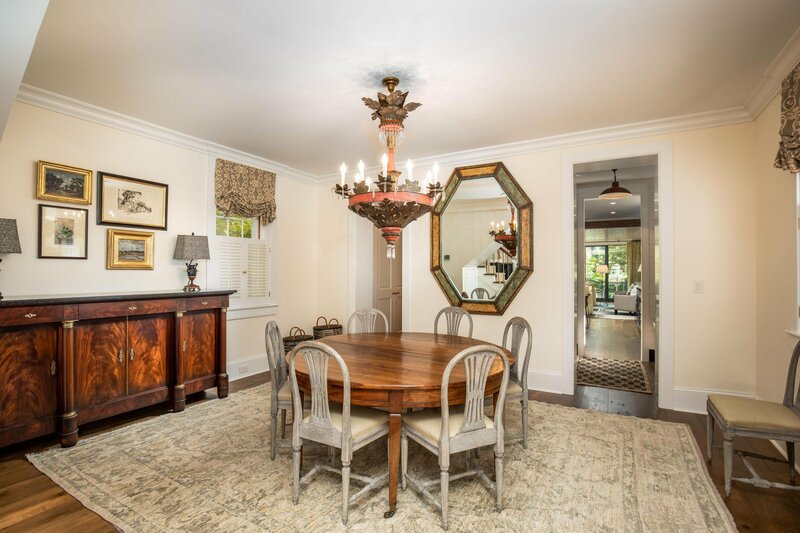 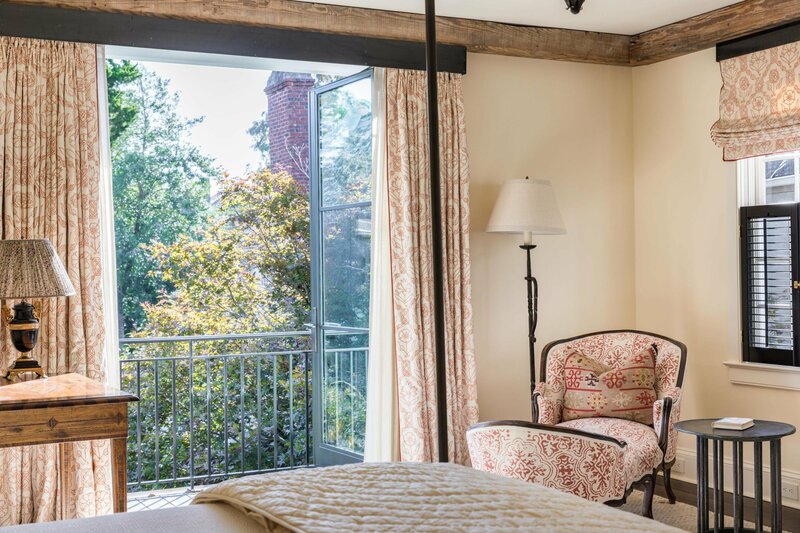 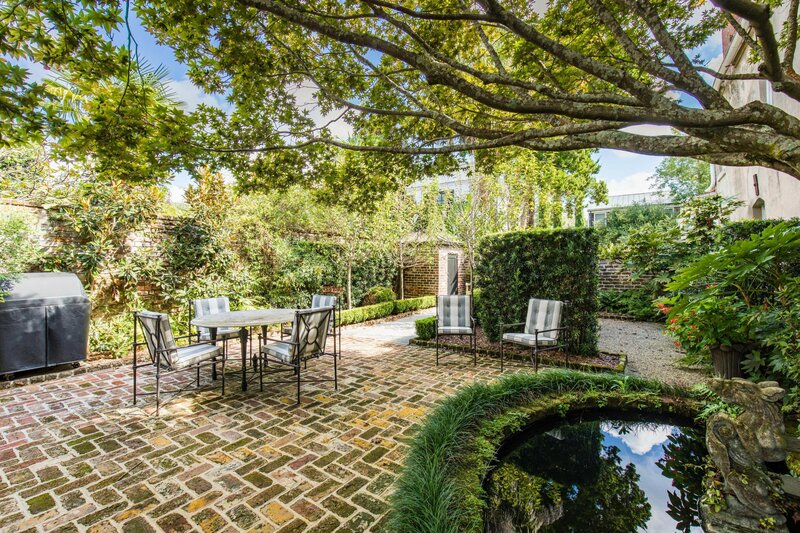 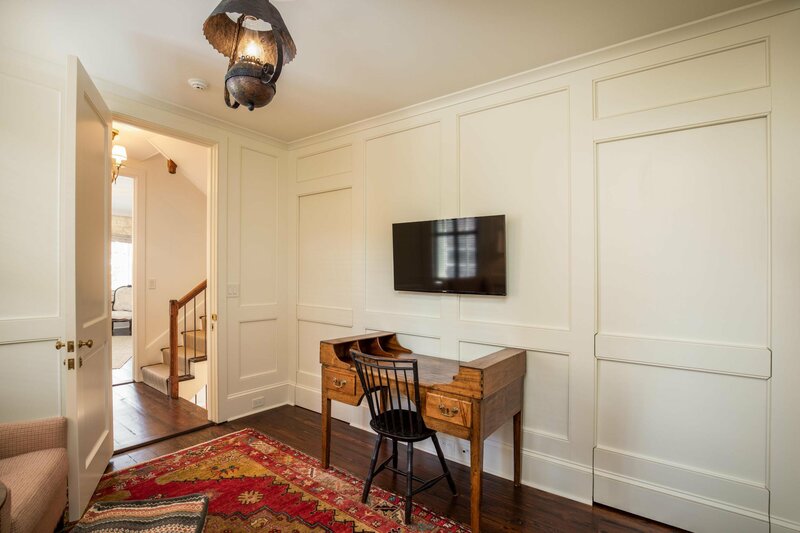 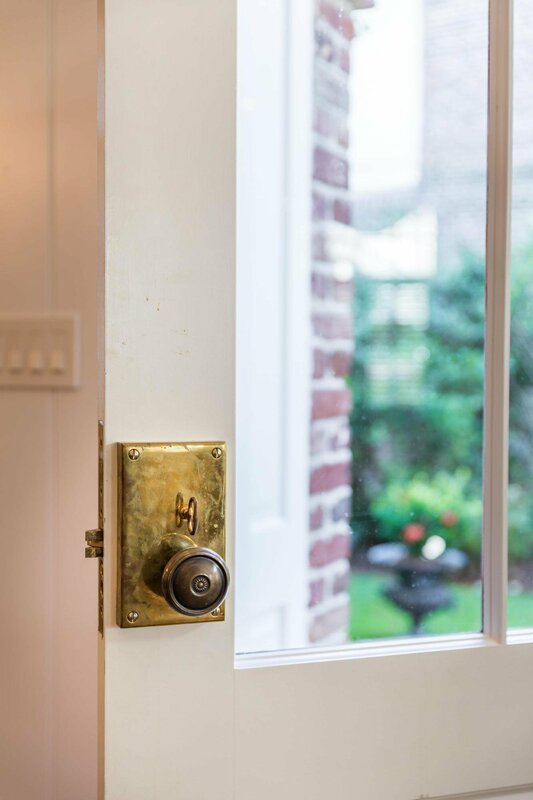 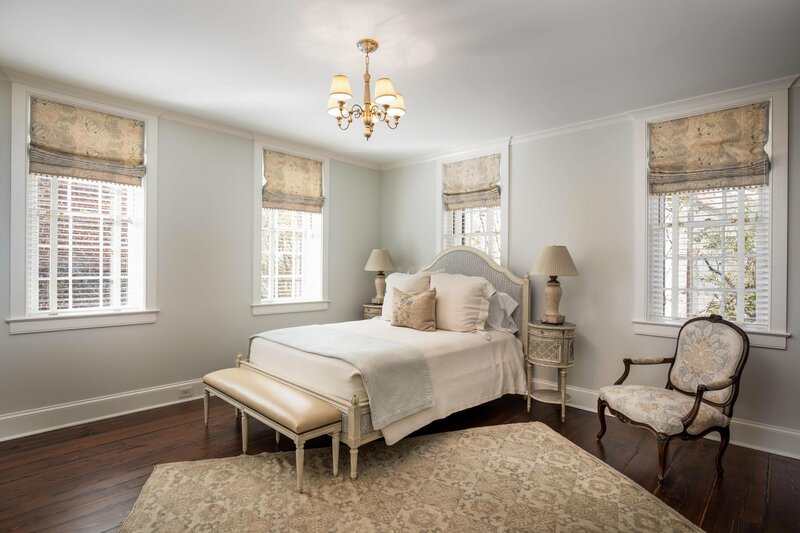 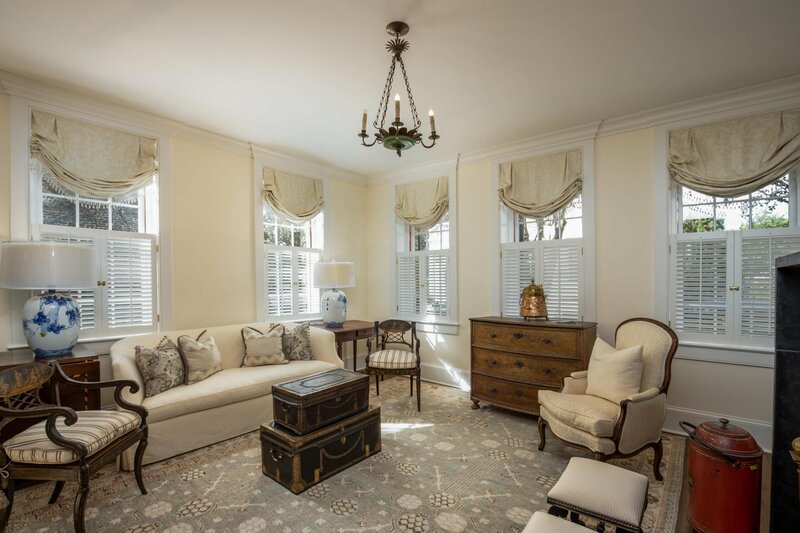 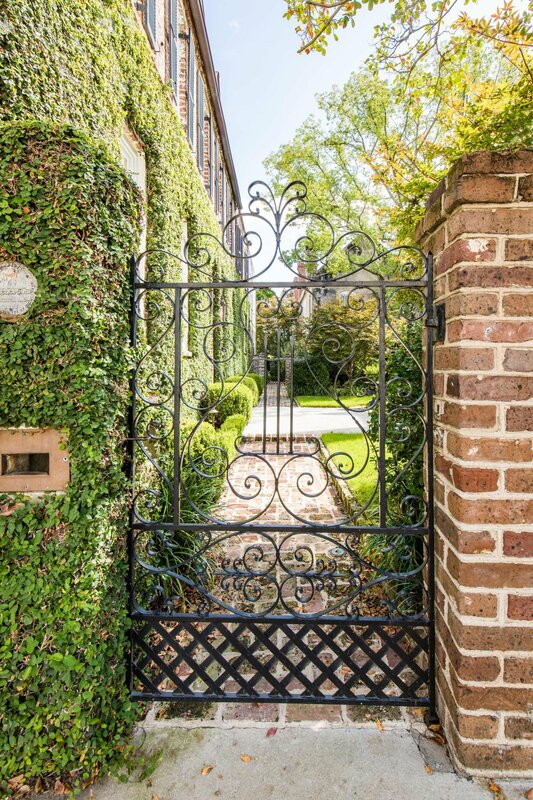 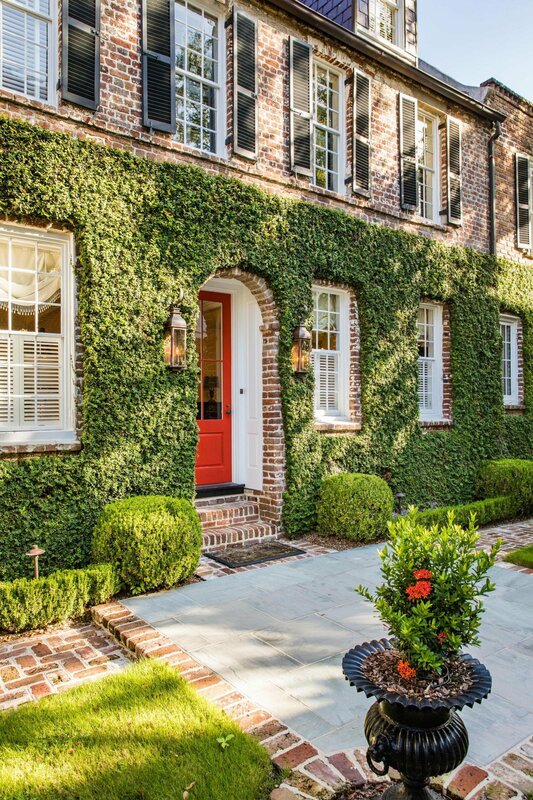 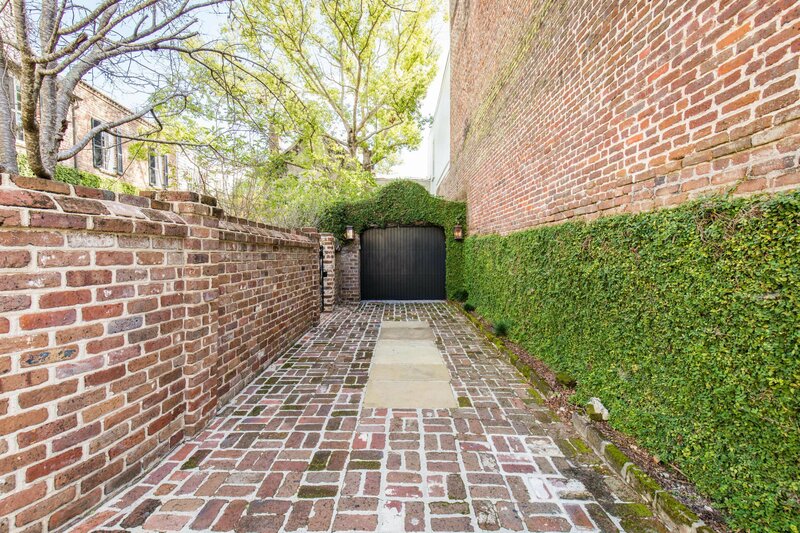 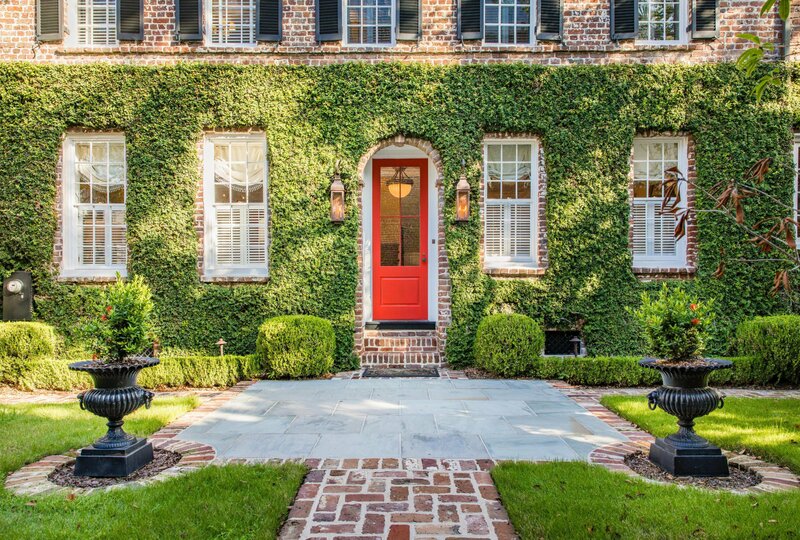 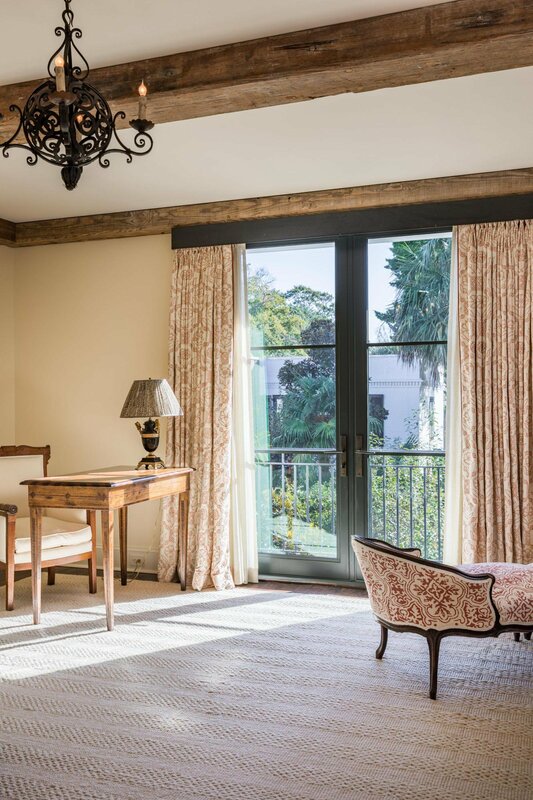 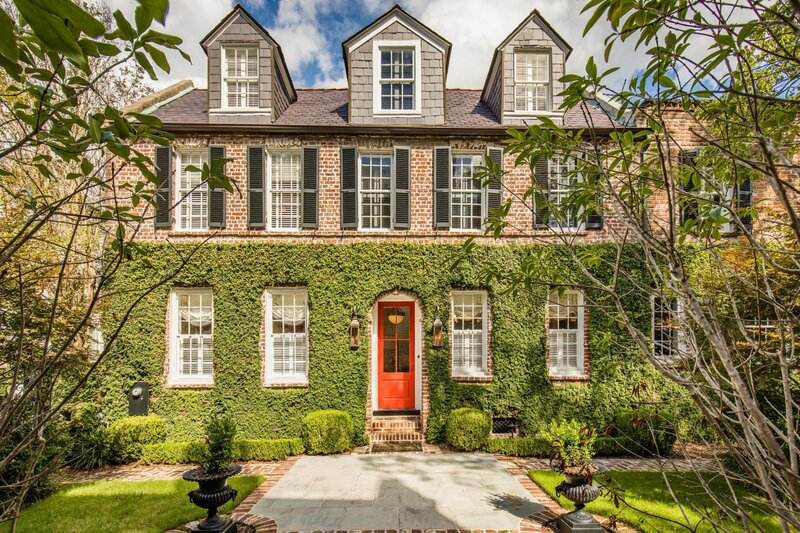 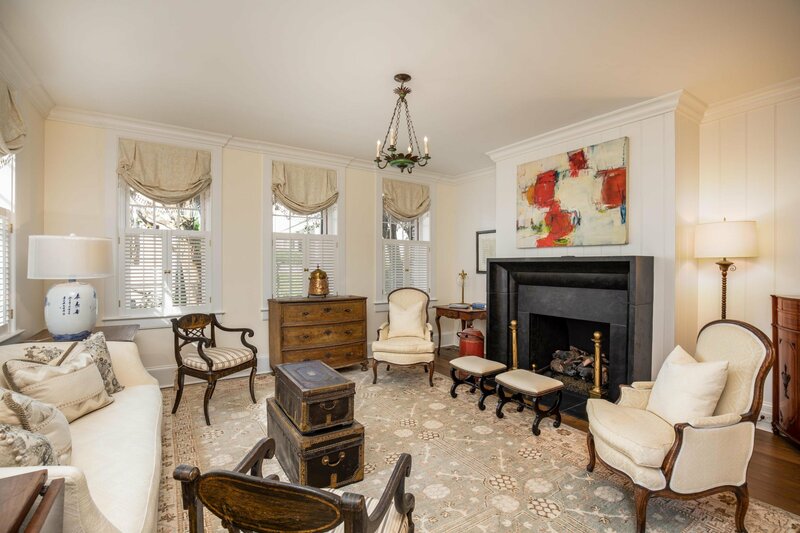 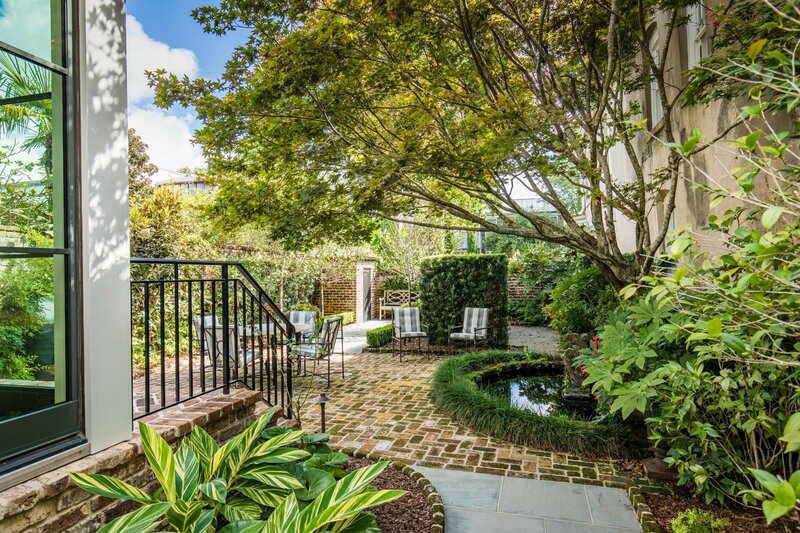 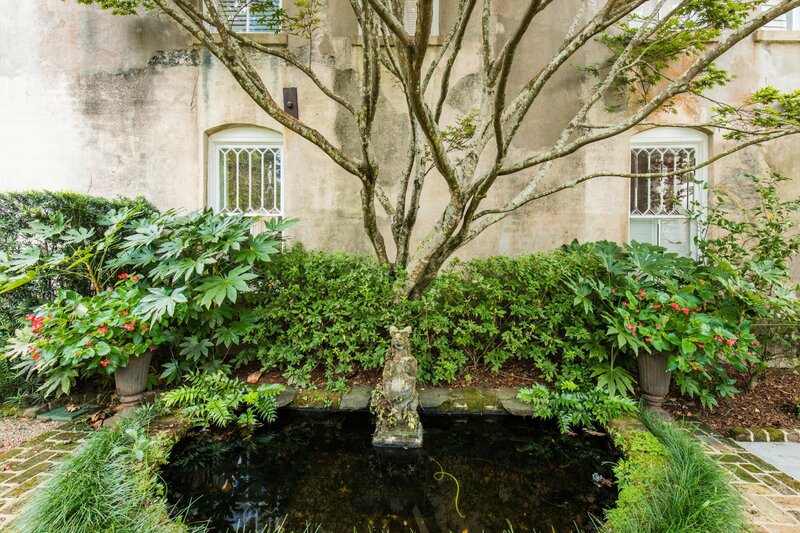 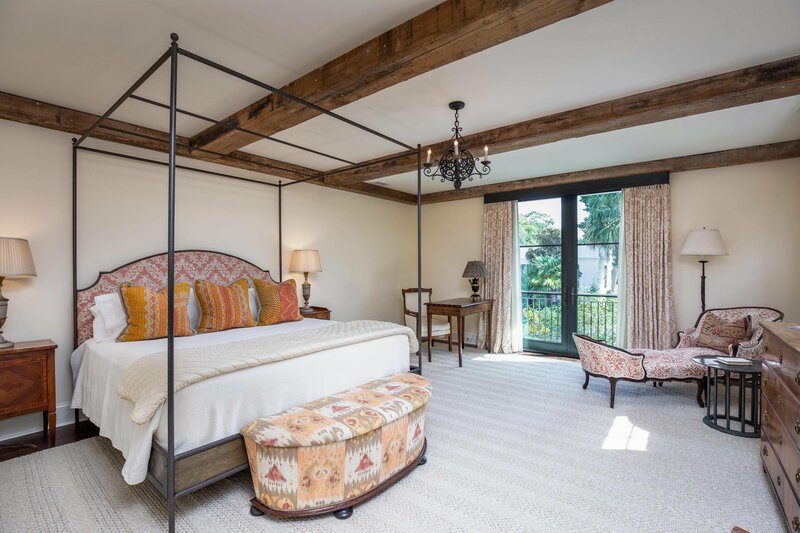 The John McKee House offers the best of both worlds, an important historical Charleston property with all of the modern conveniences and systems of a new home. 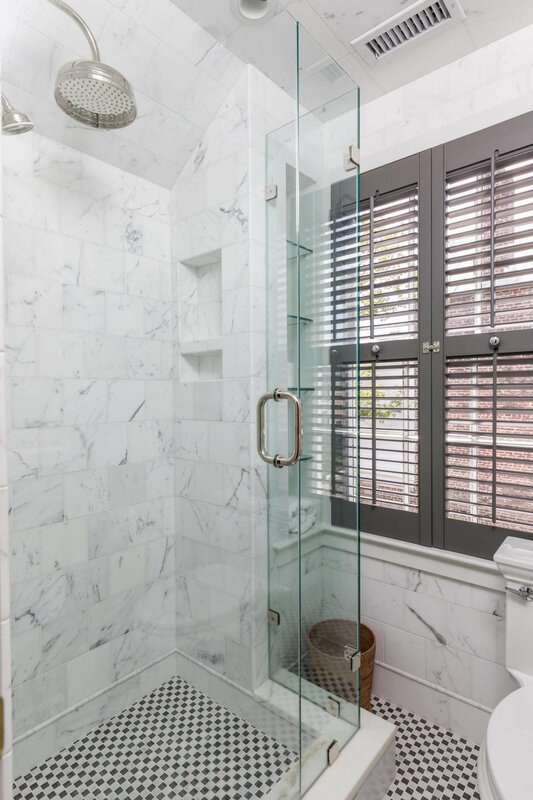 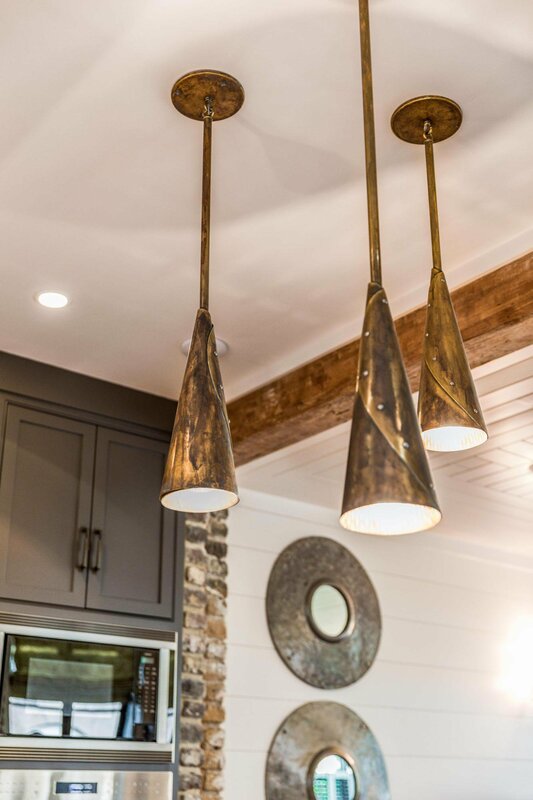 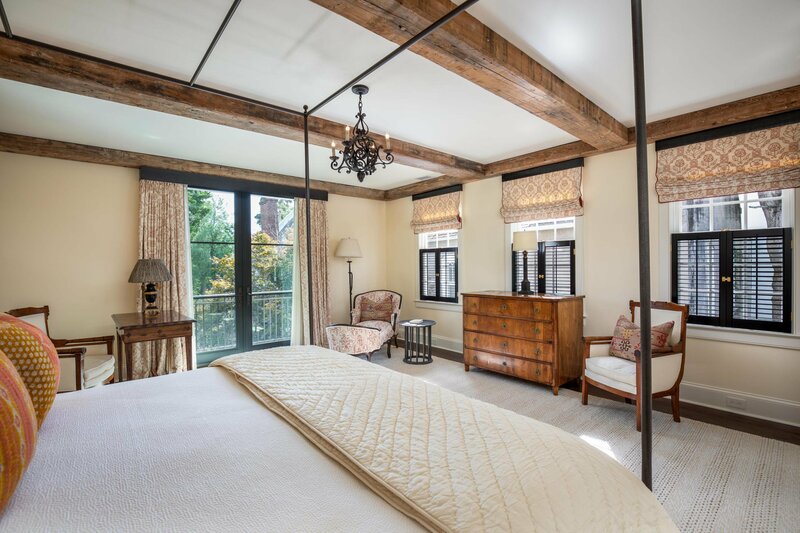 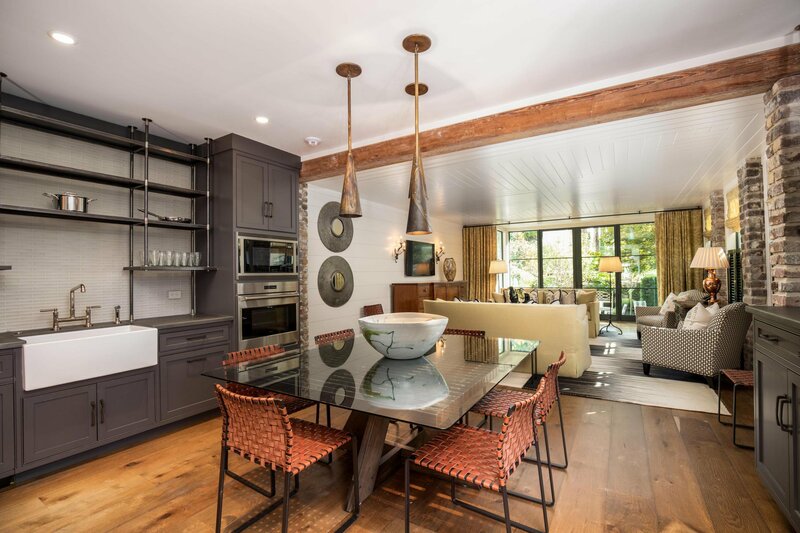 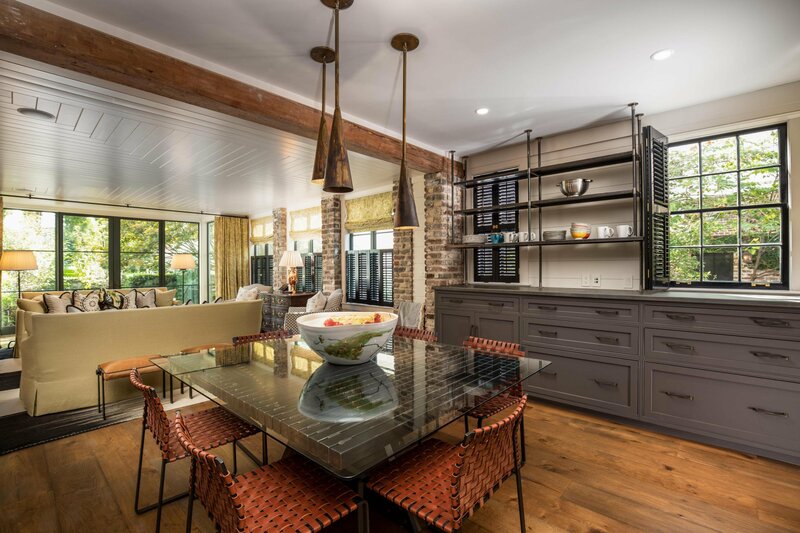 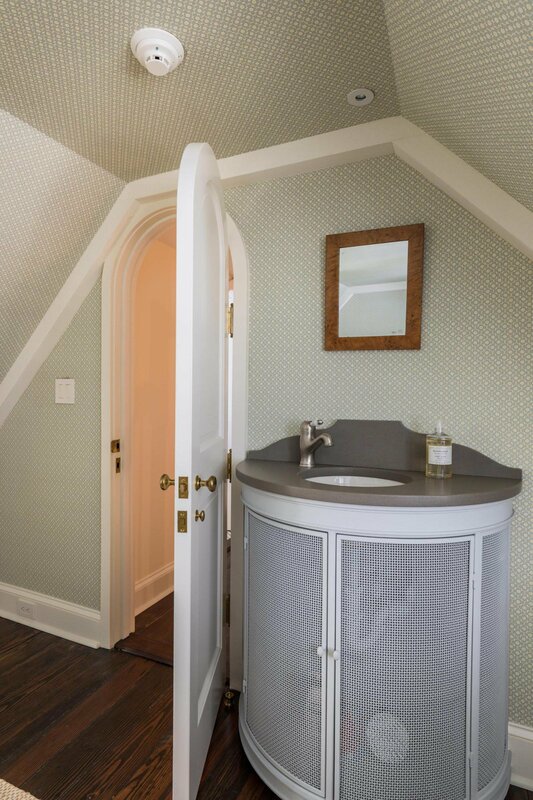 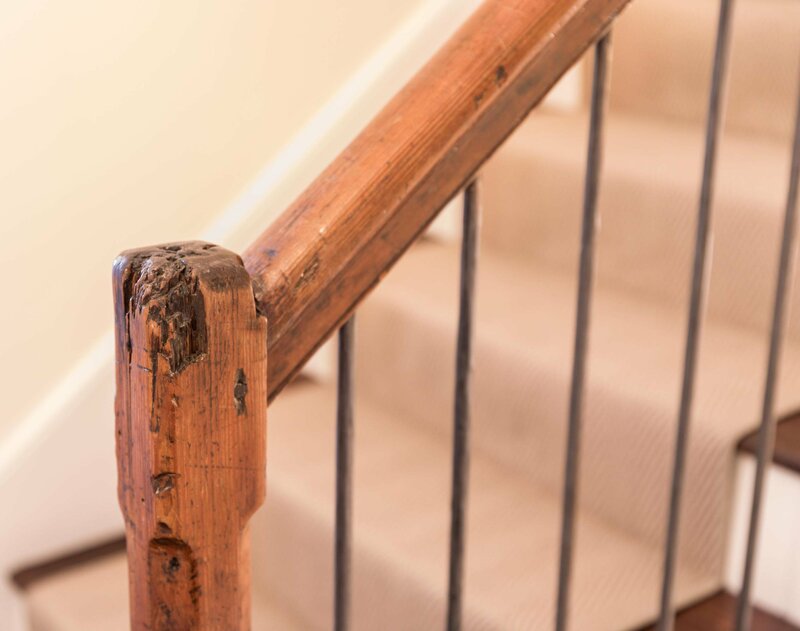 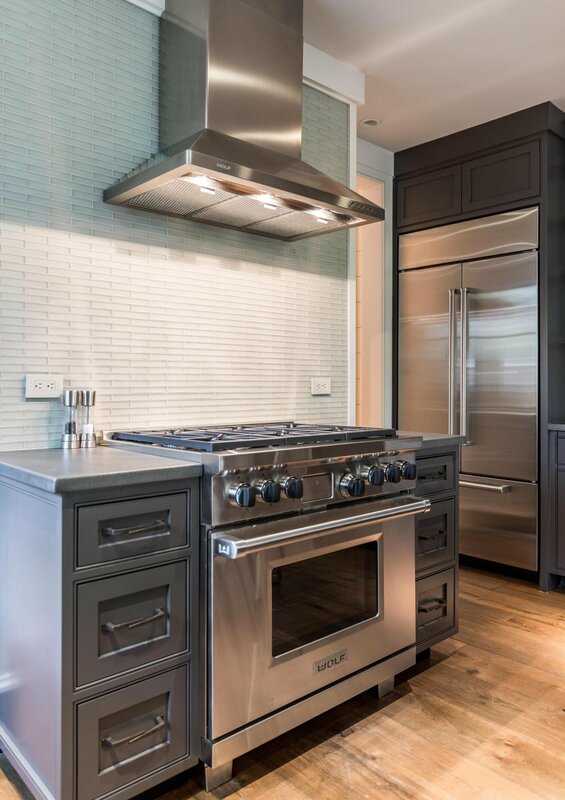 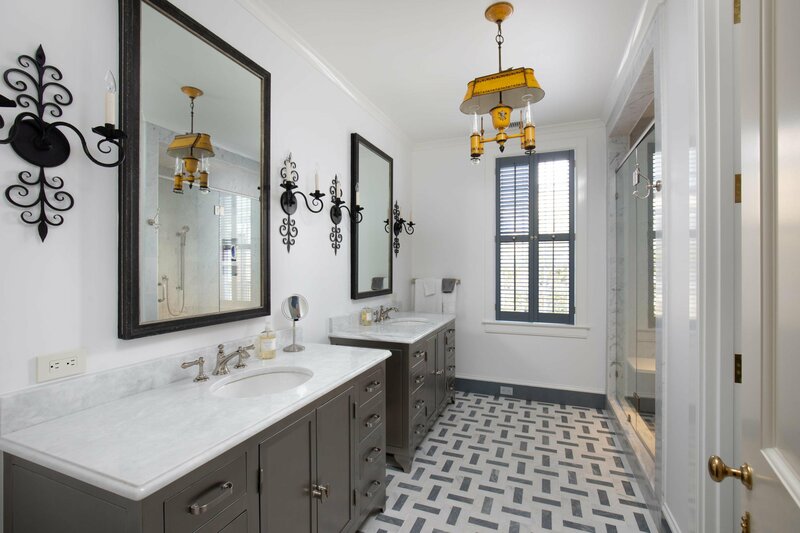 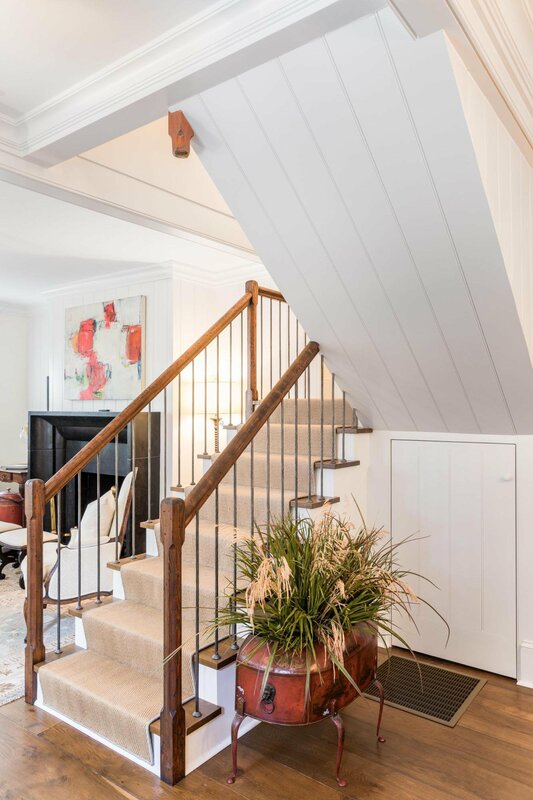 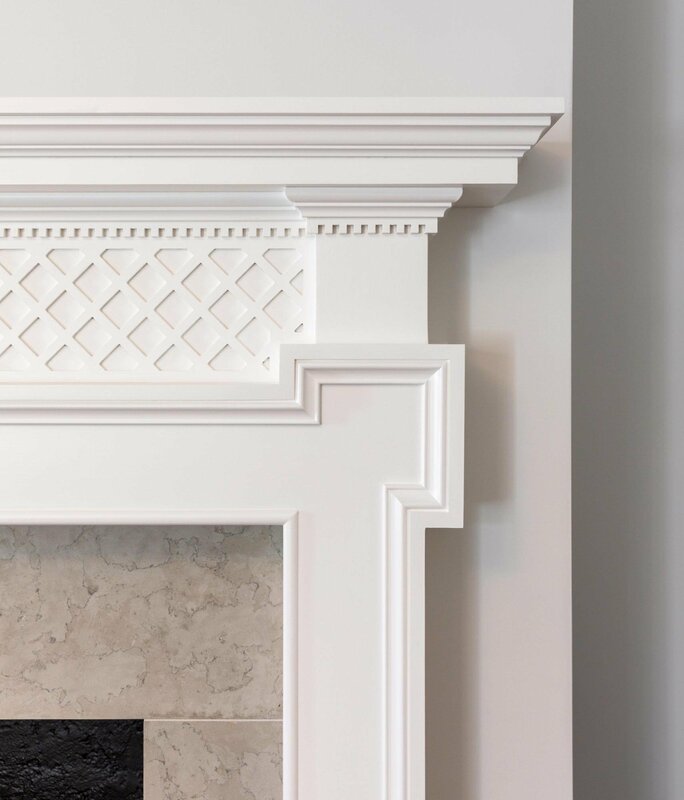 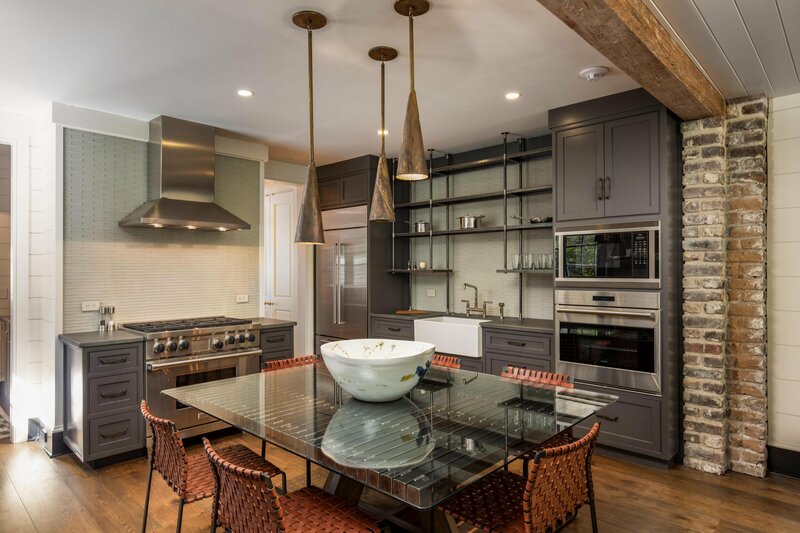 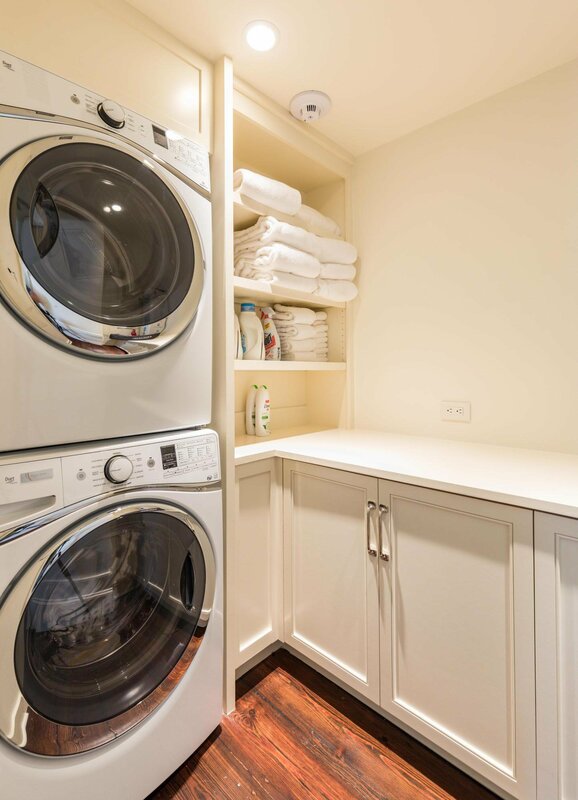 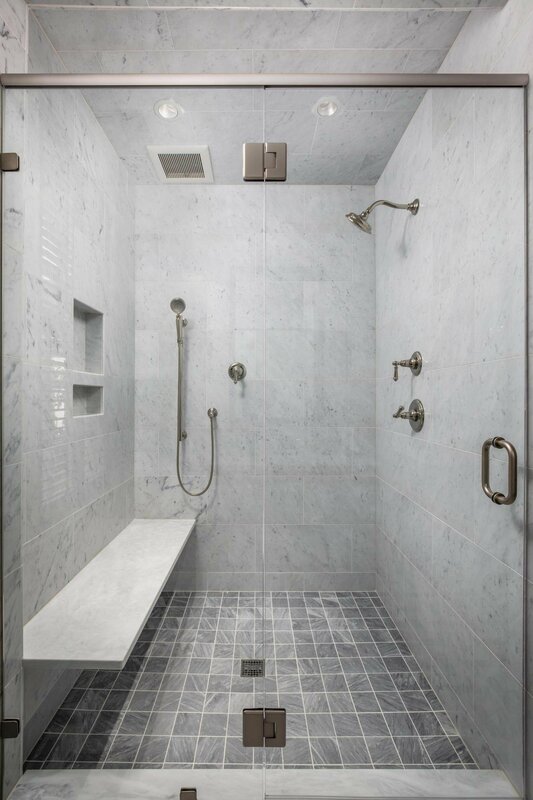 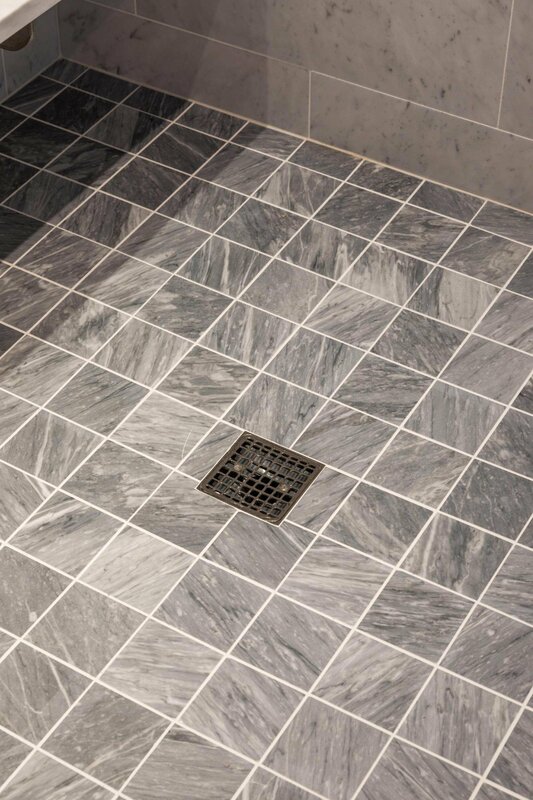 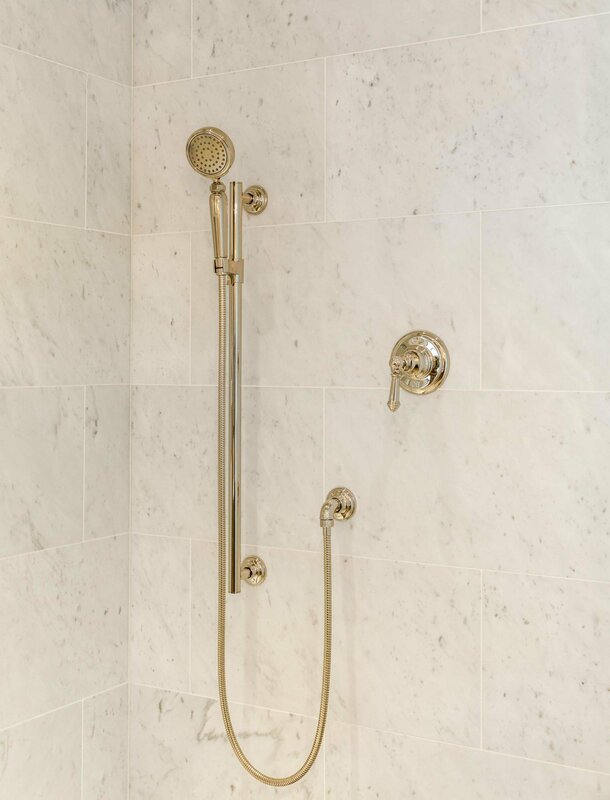 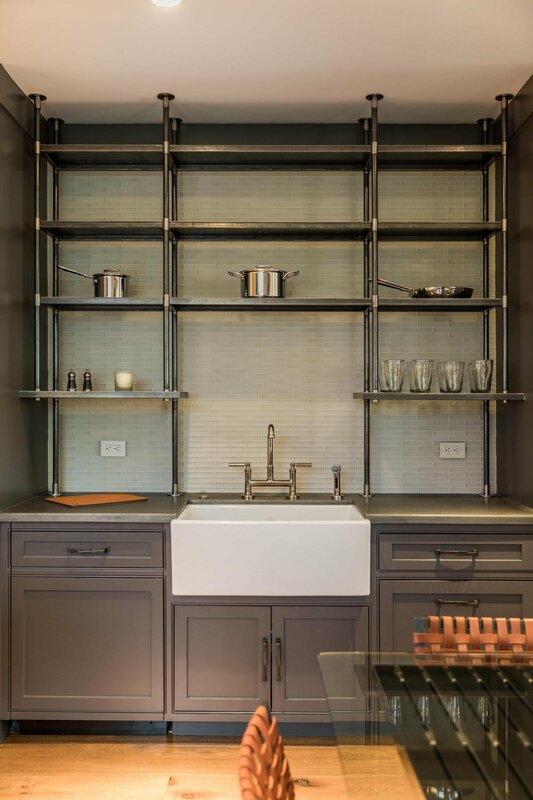 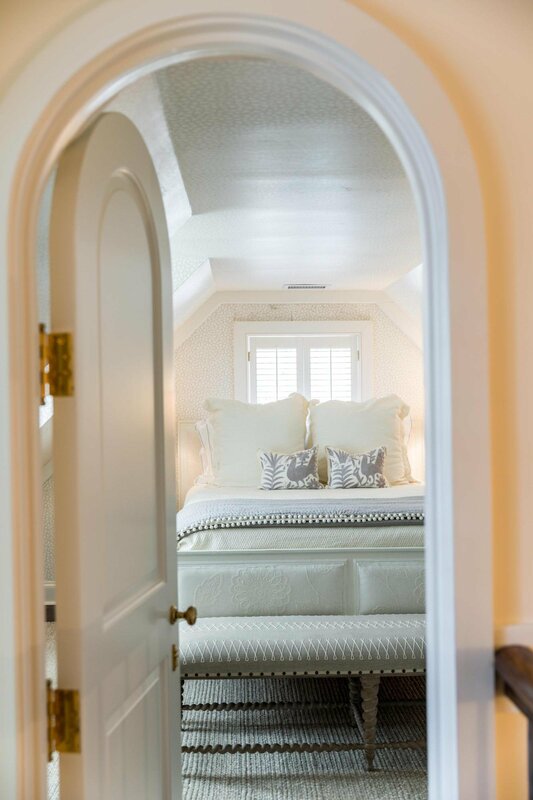 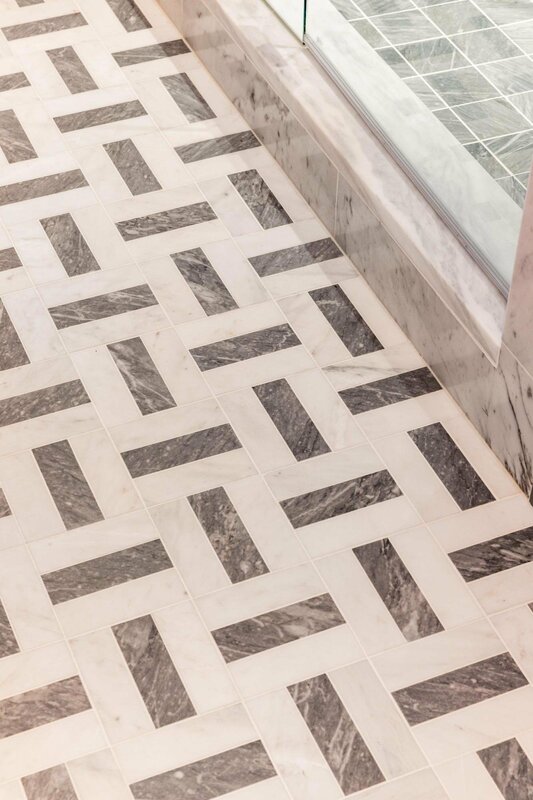 The home underwent a comprehensive renovation and restoration in 2014 to the highest possible standards by a team of highly regarded professionals. 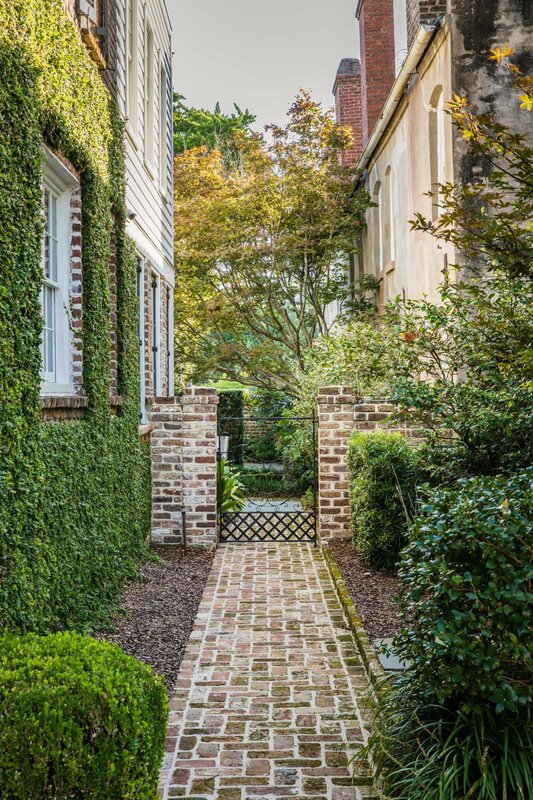 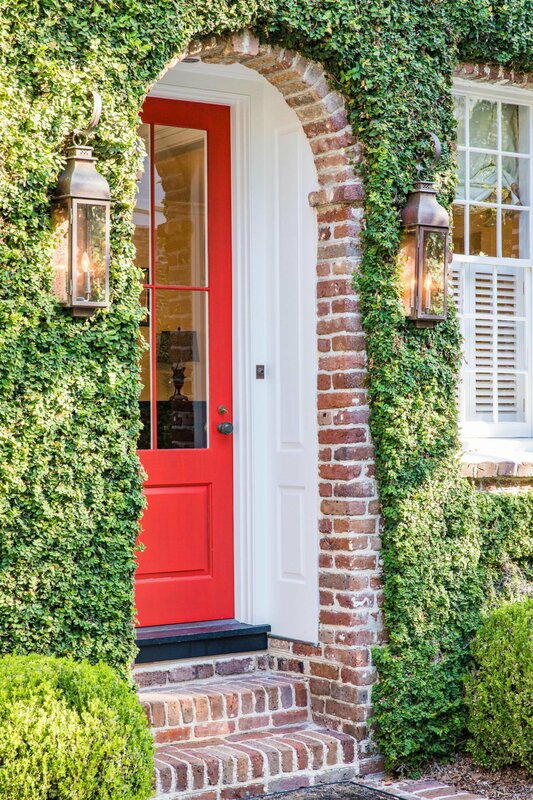 American Vernacular, Solaris, Inc., Jackye Lanham Designs, and Gardner Landscape Architects performed the arduous task of modernizing the property while maintaining the historic elements and charm. 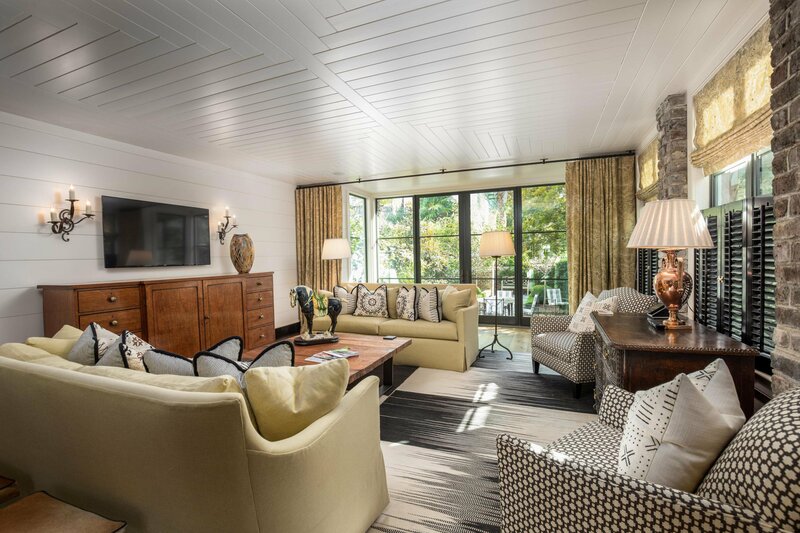 The result is an extraordinary and distinctive property ready to welcome a discerning new owner. 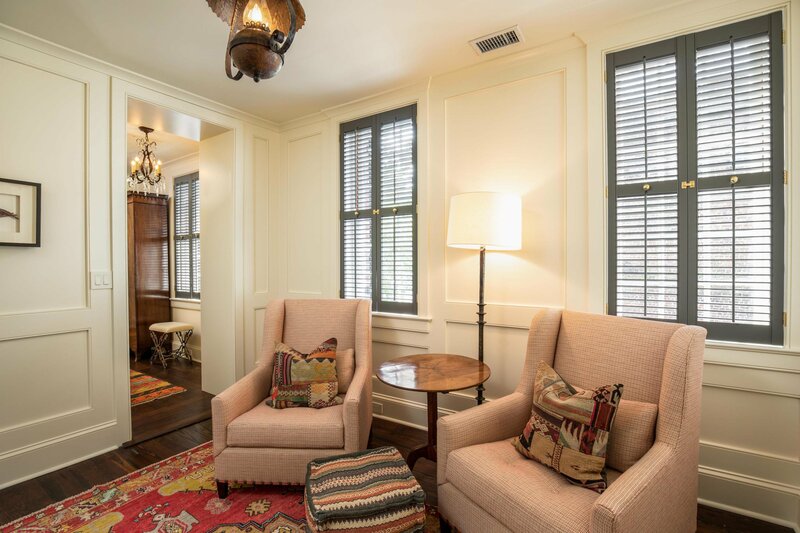 Upgrades to the insulation, windows and HVAC systems, etc makes this house energy efficient with low monthly utility bills. 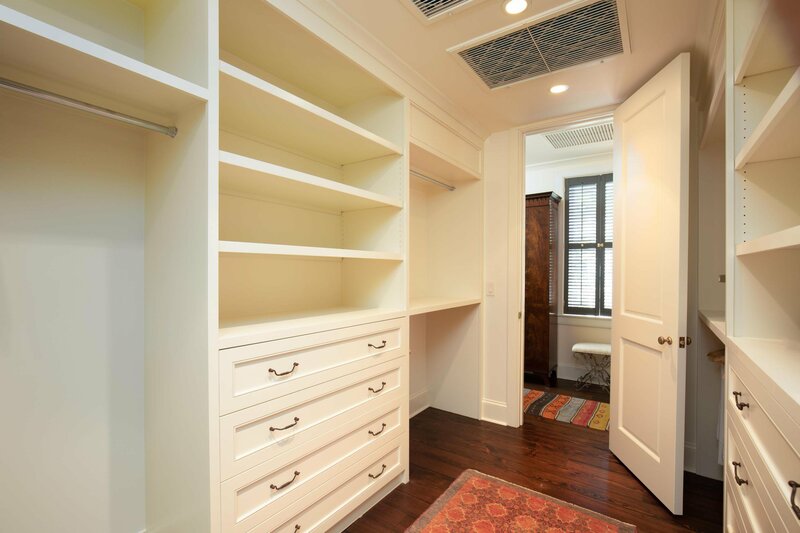 List Price is unfurnished; seller will consider selling furnishings subject to certain exclusions.